Worried Your Unwanted Stuff Will End Up in a Landfill? Our family-owned and -operated waste removal service has been in business for over a century! Starting in 1912, our family provided quality garbage hauling services using a basic horse and carriage. In 1980, Champion Waste Removal, Inc was born. As the years passed, the horse and carriage were replaced by more modern vehicles. But our devotion to excellent customer service and reliability have remained the same. 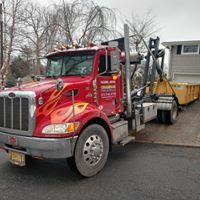 For expert junk hauling services in Montclair, New Jersey, and the surrounding area, call our team now. 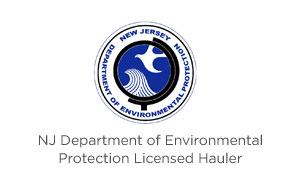 Our expert team can haul away and sort all types of junk to minimize the environmental impact. 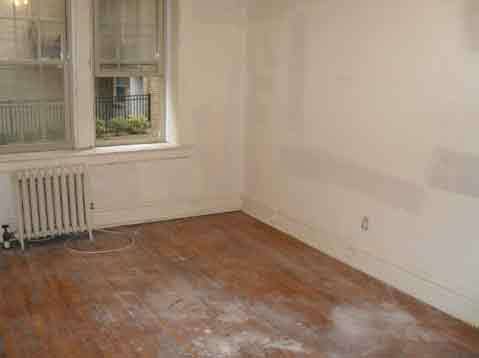 From hoarder houses to demolition, we work to provide the safest and cleanest waste removal services possible. 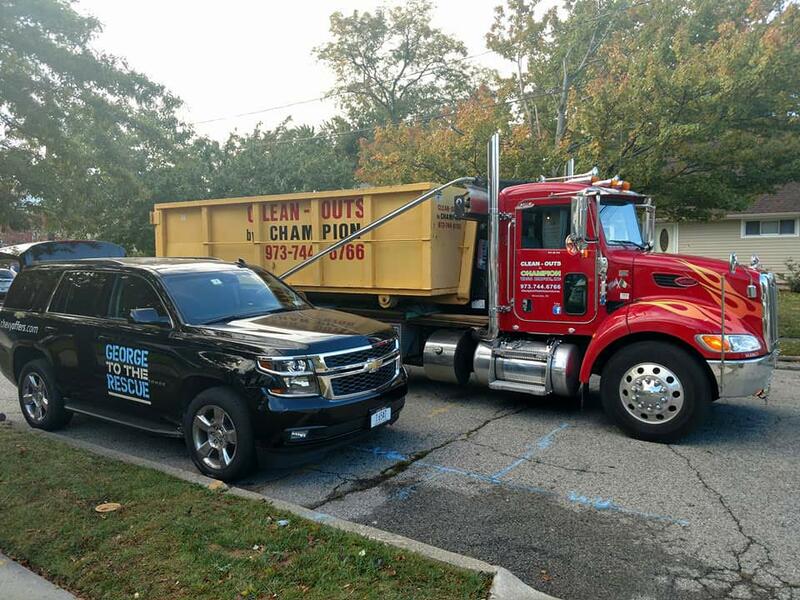 If you're looking for professional hauling for your home or business, call Champion Waste Removal today. Why choose Champion Waste Removal for your waste removal needs? 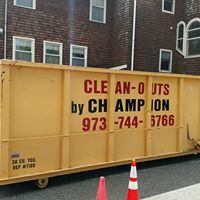 At Champion Waste Removal, we handle any and all junk removal projects. No matter how big or small your waste management needs may be, our team is always at your service. We pride ourselves on providing unmatched customer service backed by speed and reliability. We don't just get the job done right - we get it done fast. 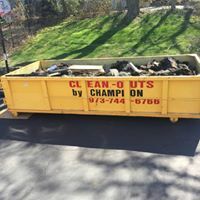 To hire Champion Waste Removal for your next junk hauling project in Orange, NJ, call our team today.